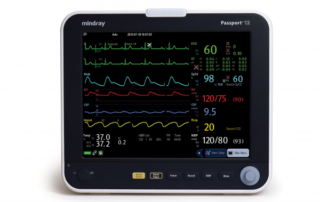 The Passport 12, an inspired result of ingenuity and efficiency offering a modular approach to the traditional configured multi-parameter monitor. 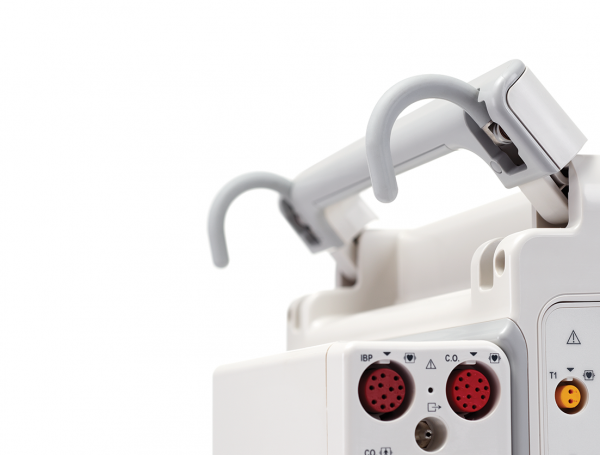 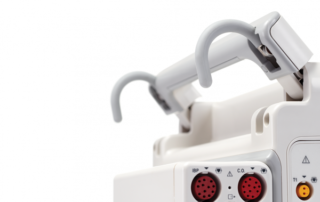 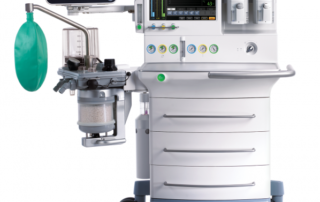 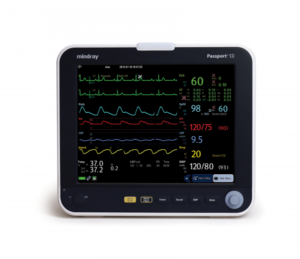 Flexible for virtually any clinical environment, the Passport 12 offers a plug-and-play modular structure allowing for more advanced monitoring functions such as CO2, two additional invasive pressures and cardiac output. 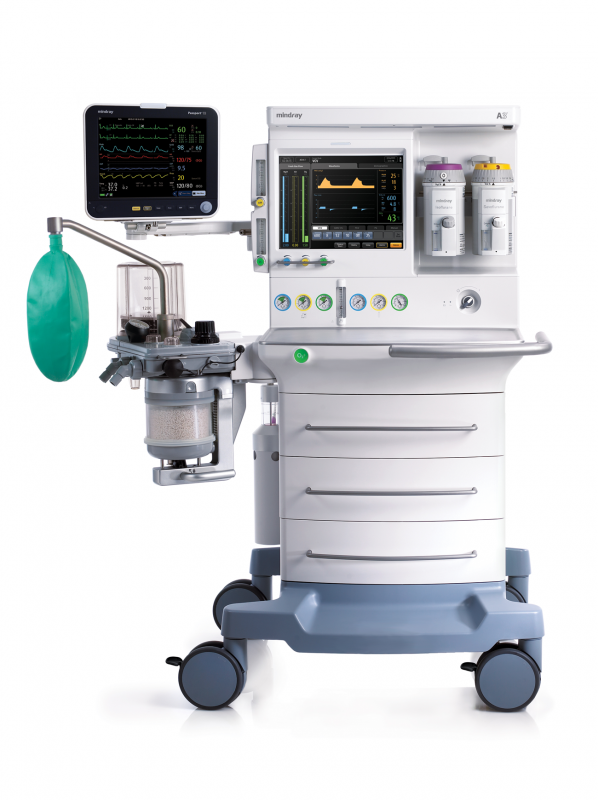 Create a compact, yet powerful OR monitoring solution when utilizing the available multi-gas module that automatically identifies and measures the inspired and expired values of O2, CO2, N2O and 5 anesthetic agents. Passport 12 extends beyond just the device itself by offering integrated HL7 and DIAP communication protocols. Wired and wireless networking capabilities can also be integrated, enabling connectivity to the BeneVision Central Station for a centralized patient data system. 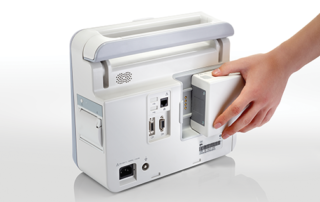 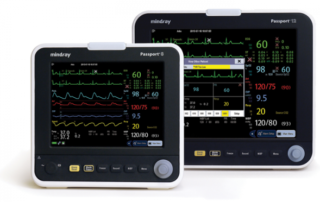 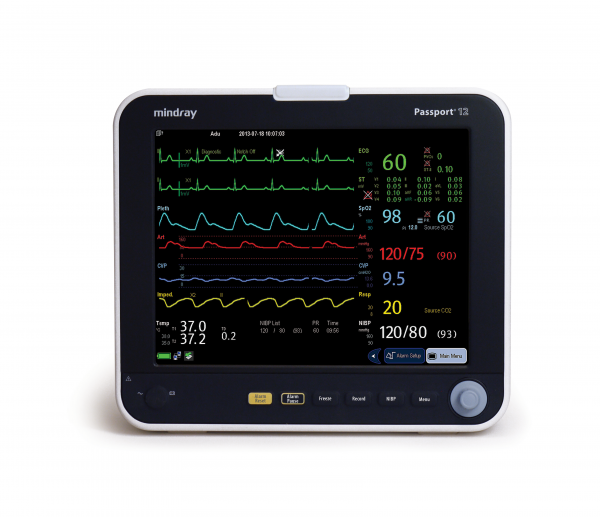 Delivering enhanced capability, more optional features and extraordinary value, the Passport 12 fits your acute-care monitoring needs.